Sikhism is one of the youngest religions in the world. 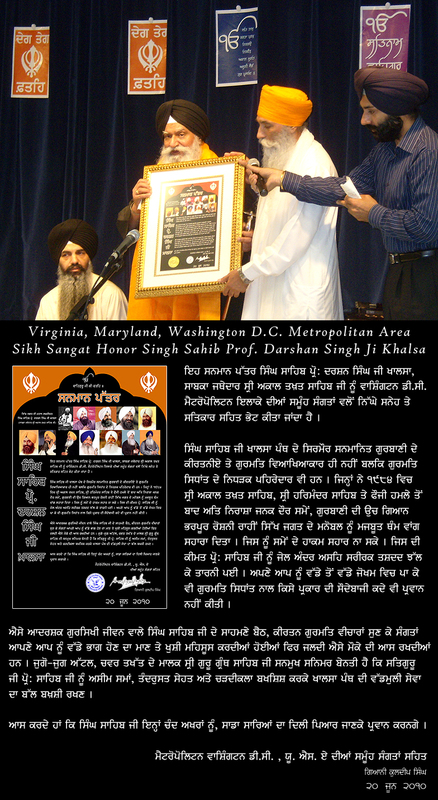 There are about 25 million Sikhs Worldwide, including roughly 700,000 in the United States. 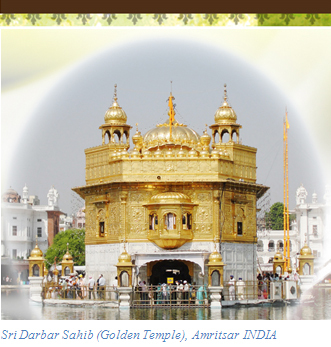 Sikhism is the way of life for all times & its tenets center on the absolute. The Sikh religion was revealed as a unique faith in the 16th century. The belief in one God & the universality of mankind was inducted into a society when rituals & superstitions were synonymous to religions. In times when gender & caste bias were prevalent, Sikhism spread the message of equality. Men & women were treated as equals allowing them to share the same opportunities in society. Hence Love replaced the language of fear, which was the basis of superstition, blind rituals, and discrimination based on caste, race, gender, and/or ethnicity. The Sikh philosophy is revealed in the Guru Granth Sahib, a compilation of Sikh Holy Scriptures, which was completed 1604. It is the eternal Guru or Teacher of the Sikhs. Its 1430 pages contain contemporaneous compositions of 6 Sikh Gurus as well as verses revealed by saints & sages of many religions. It is written in a poetic style, which uses rhythms, symbolism & metaphors to engage the heart, body, and soul of the faithful. A Sikh is a disciple of the Guru. A Guru is an exalted master who shows the way to the enlightenment and union with God. A Sikh submits to the Will of God & seeks the company of the enlightened to help him remain True to the teachings of this Guru. A Sikh contemplates on the eternal soul of God through Gurbani (Guru’s Word) and sings verses from Guru Granth Sahib (Sikh Holy Scriptures) in praise of God. The Gurus encouraged Sikhs to become fully integrated in the communities in which they live, while not forgetting their spiritual path. Sikhs are encouraged to serve the community at large & to earn an honest living, while sharing their earning with the less fortunate. 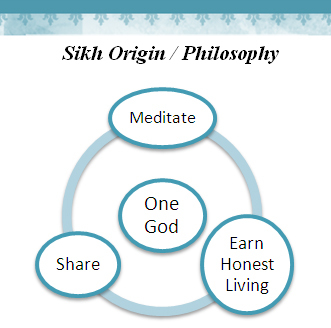 Please view the following Powerpoint Presentation "An Introduction to Sikhism"
Note: Sri Akal Takhat Sahib is the one and only one Takhat created by 6th Patshahi Sri Guru Hargobind Ji. 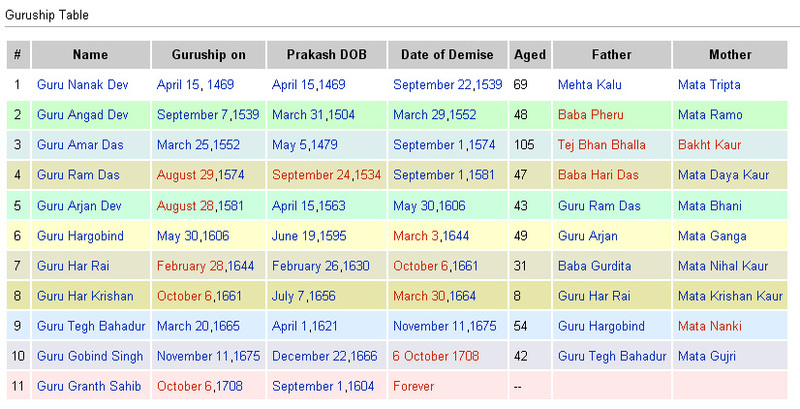 Khande di Pahul bequeathed by the tenth Guru, and who does not owe allegiance to any other religion. From Punjabi sikh, "learner" or "disciple"
Overcome the self, align life with will of God. Reincarnation until resolve karma and merge with God.